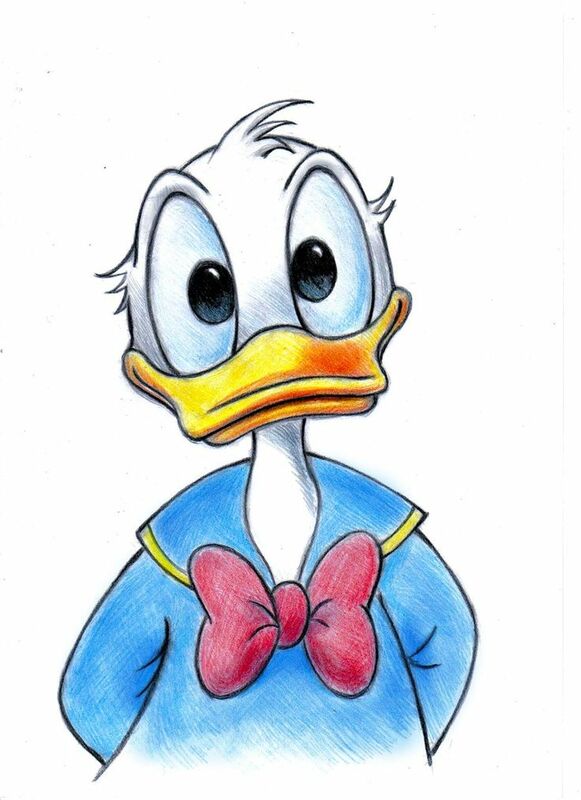 Daisy Duck is a cartoon character created in 1940 by Walt Disney Studios as the girlfriend of Donald Duck. 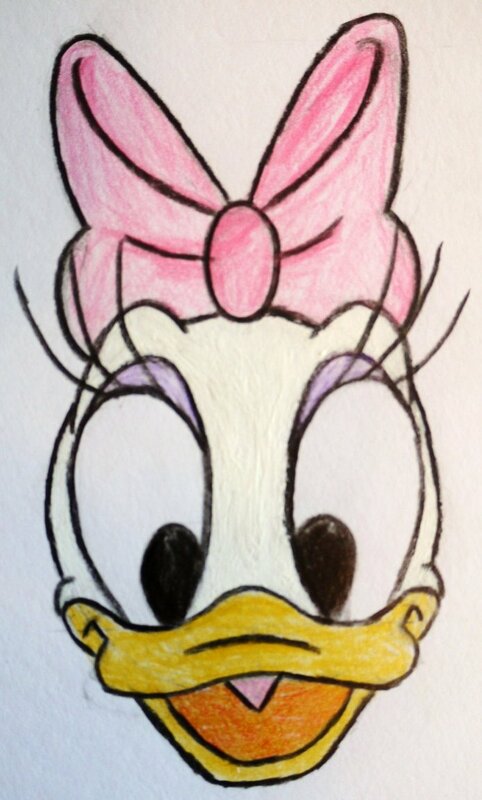 Daisy is an anthropomorphic white duck, but has large eyelashes and ruffled tail feathers to suggest a skirt. 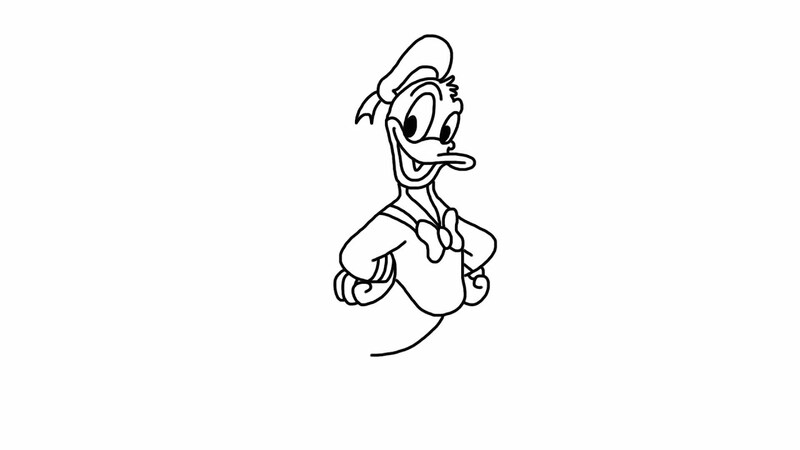 She is often seen wearing a hair bow, blouse, and heeled shoes. 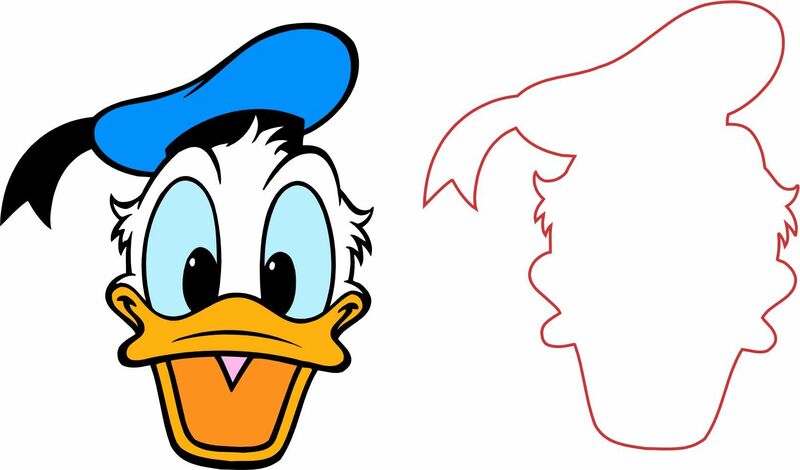 Daisy usually shows a strong affinity towards Donald, although she is often characterized as being more sophisticated than him. 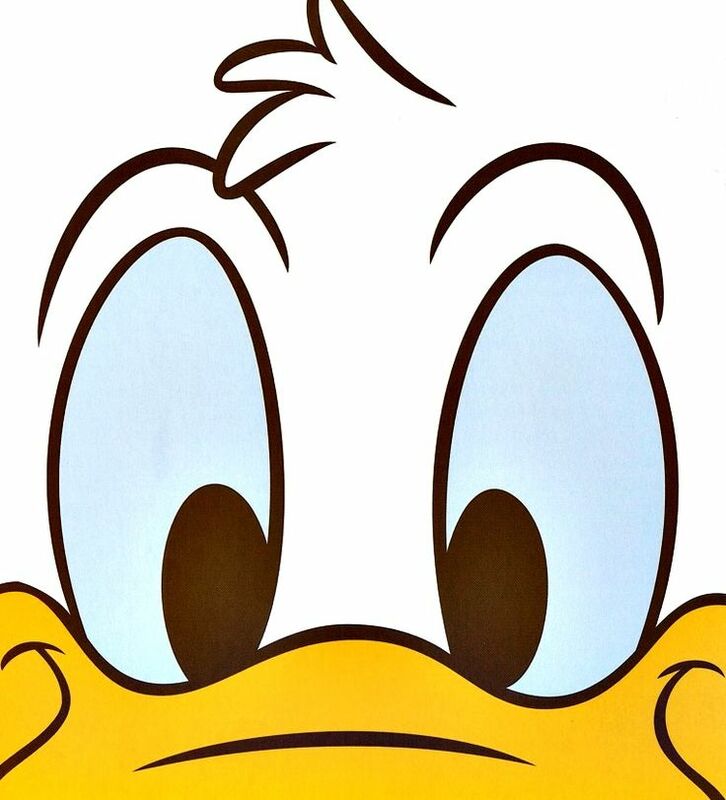 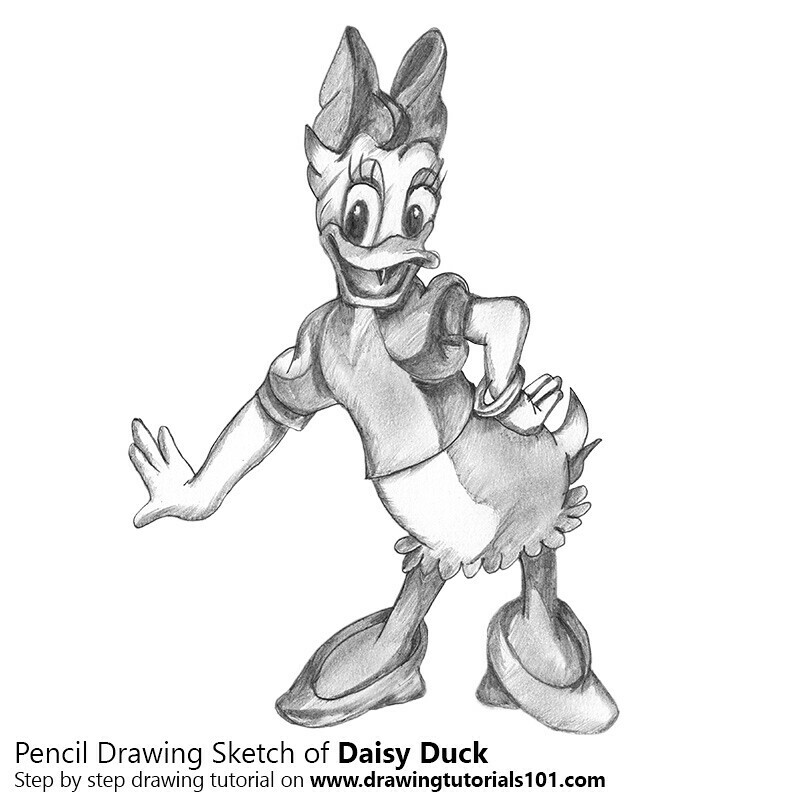 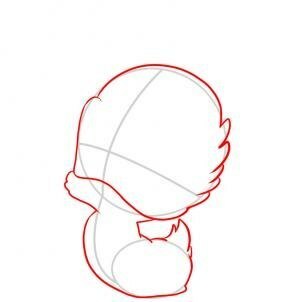 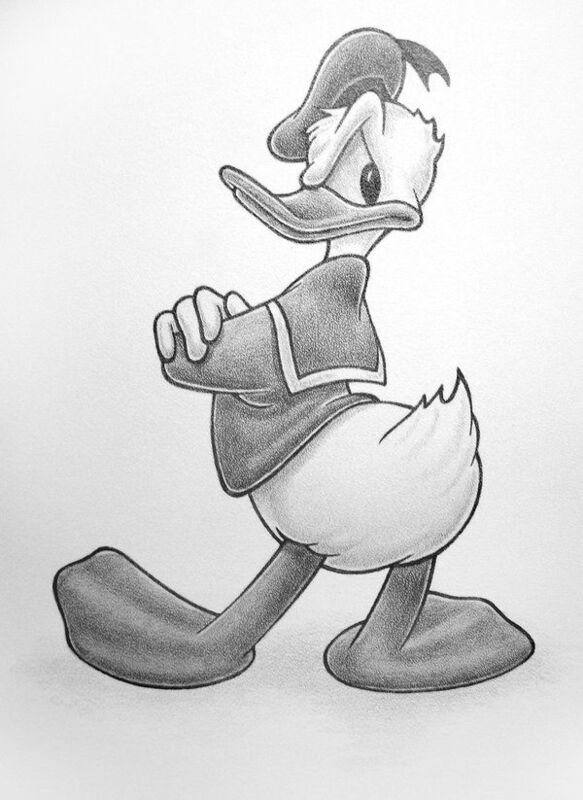 This page contains full information about Daisy Duck Face Drawing.